WELCOME FRIENDS TO RAINMAKER'S WORK AND THE SHARING OF ARTISTIC EXPRESSION. 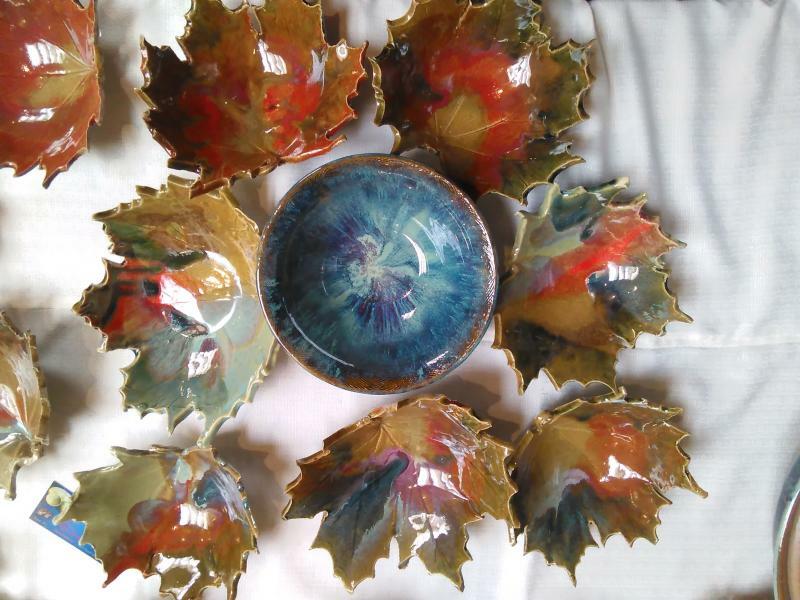 The website contains the ceramic work of the artist, ceramist and educator. Ahmad Gazelle. Ahmad Gazelle is a self taught ceramist , artist and educator. He first fell in love with using his hands at six years old when his native American grandfather, a professional tailor give him a sewing lesson. Ahmad has been teaching pottery for over 22 years. He had a studio in North East Georgia, displayed and sold his work in art galleries and expositions in the southeast region of America for 12 years. He has travel to Mali, Senegal, Gambia, Turkey and Asian countries. In Turkey he visited the historic town of Iznik, renowned for its finely detailed ceramic art. In Senegal he worked with and learned coiling and primitive firing techniques from women potters in the village in Thidaye. In the city of Dakar he work on developing a collaboration with ceramist Professor Ndiaye in City of Dakar. His studio works with mentally challenged and hearing impaired youth.